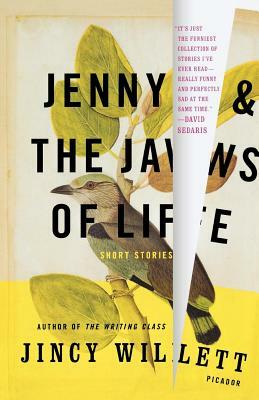 JINCY WILLETT is the author of Jenny and the Jaws of Life, Winner of the National Book Award, and The Writing Class, which have been translated and sold internationally. Her stories have been published in Cosmopolitan, McSweeney's Quarterly and other magazines. She frequently reviews for The New York Times Book Review.